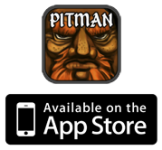 Rat King Entertainment turned their 7-Day-Roguelike-Challenge entry "Pitman Krumb" into "Pitman", the iOS game. 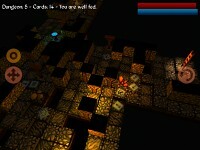 In the roguelike RPG "Pitman", you have to fight against trolls, frogs, harpies, moles and other dangerous creatures, and explore the dungeons by adding cards to the level. 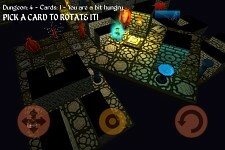 This way, the player defines the look of the mines, swamps and ruins the Pitman lives in. 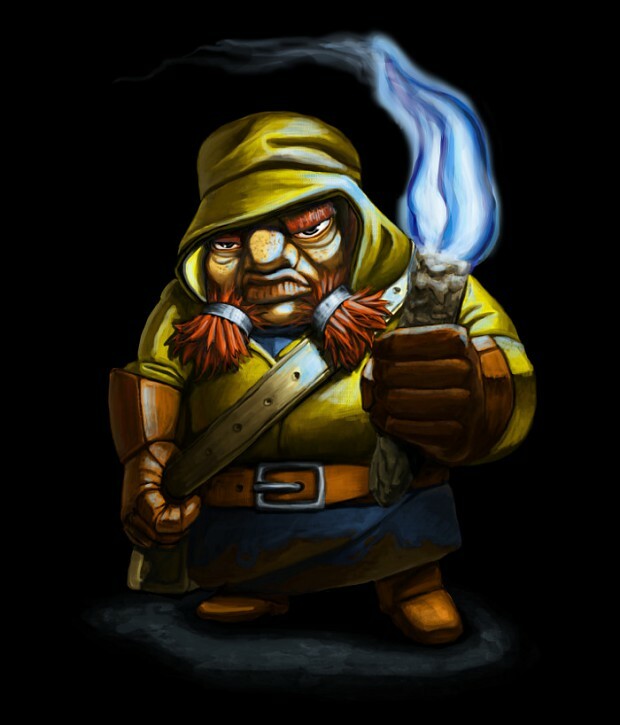 The game is out now for iPod, iPhone and iPad and delivers an overhauled interface and balancing, addictive gameplay and hours of playtime, through different weapons, armours and other items.